Masena Invest wants to help people around the world by developing high-quality medical products. User experience and convenience play an important role. In short, Masena invests in the development of reliable products. Driven by beliefs as 'everything can be better' and 'less is more', Masena is always looking for a streamlined improvement. 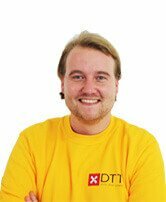 DTT is also open for a streamlined improvement. Therefore, DTT and Masena collaborate on the development of the iProvèn app. 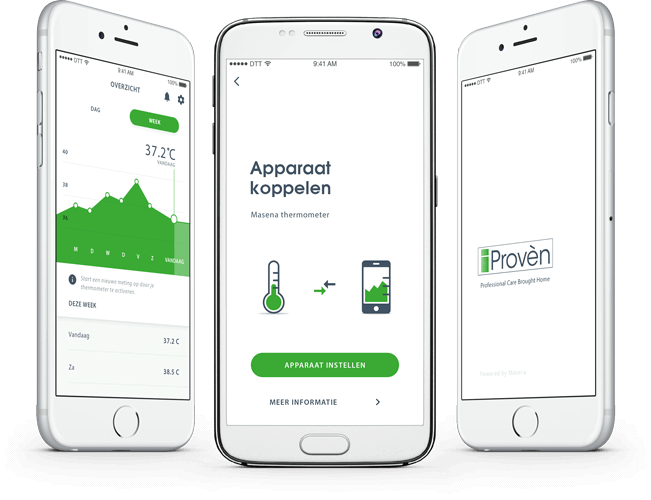 The app establishes connection with a thermometer and blood pressure monitor from Masena via Bluetooth, making the app a convenient and highly user-friendly data collector. 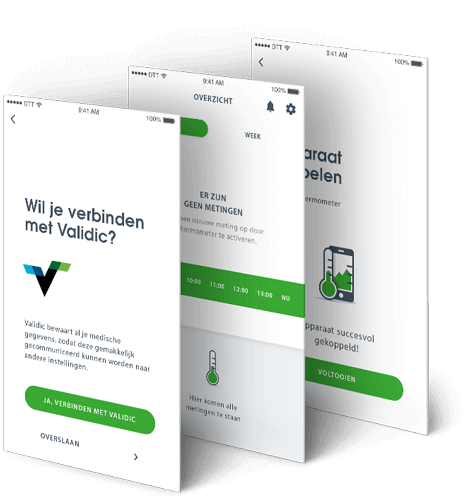 The app also has a direct connection with the independent medical system called Validic. What's next? Adding more measuring instruments in the future! The application has a broad target group including patients and the elderly. This is obviously taken into account when designing the user interface. To know more about the client Masena Invest, visit their website. The user has the option to connect their data with doctors system Validic. 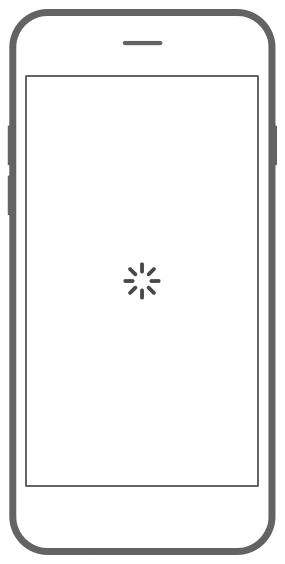 A good example how Masena medical equipment connects to the user's smartphone. The user measures his medical factors such as temperature. The user can see and measure the temperature throughout the day. Are you interested in a week overview? No problem! An overview of your temperature and blood pressure in one screen. Check your systolic and dystolic pressure details. The user fills in his personal data to get started. It's easy to change the profile if you have made a mistake. With this function, the user won't forget to make his measurements.